To be valid, a medical power of attorney for child care must be in writing, signed by a parent, and in compliance with the laws of the state where the child resides. Some typical requirements include having the parent's signature notarized and specifying the dates when the power of attorney begins and ends. Several states, such as Arizona and Michigan, limit the duration of the power of attorney to six months. However, the parent can revoke the power of attorney any time prior to its expiration. A medical power of attorney for your child's care is primarily used if you anticipate being absent from your child for an extended period of time. Such absences typically include periods of incarceration and military deployments outside of the country. In fact, military personal contact the Armed Services Legal Assistance Office for assistance with preparing powers of attorney before going on deployment. The medical power of attorney for child care is limited to medical treatment and does not grant any additional parental powers over the child. For example, if you need someone to monitor and be responsible for your child's day-to-day needs, including school and sports activities, the medical power of attorney is not sufficient. Likewise, a medical power of attorney for child care cannot be used if you become incapacitated or deceased. Such a power only temporarily transfers your parental rights to make medical decisions for your child while you are absent. 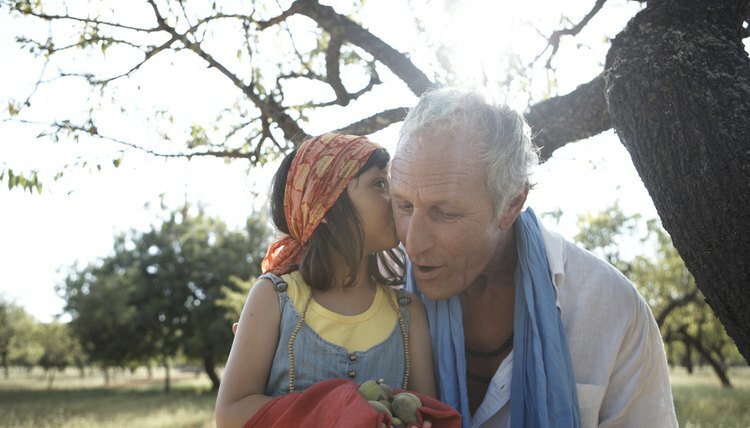 Grandparents and other relatives are often responsible for child care, including obtaining medical treatment. In response to this reality, many states have enacted legislation to facilitate kinship caregivers' being able to make health care decisions for young relatives in their care. For example, California law permits a relative responsible for child care to prepare an affidavit that authorizes her to make medical decisions when the child's parent is absent. California Family Code Section 6552 provides a form affidavit that can be used. No medical power of attorney from the parent is necessary in this situation.